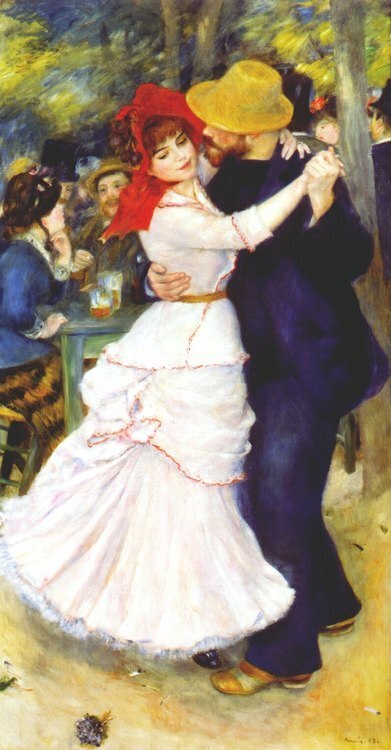 NOBODY TOLD ME Renoir’s “Dance at Bougival” was on loan to EUROPE when I traveled to Boston last week, so I’m just going to have to look at the thing online. My favorite part of this painting isn’t the suave man going in for the KILL, but the cigarettes and discarded matches all over the place. Why recycle when we’ve been doomed for centuries? !